Looking for a great Myrtle Beach Golf deal? Myrtle Beach has been named the “Best Golf Destination” by the readers of USA Today for good reason. 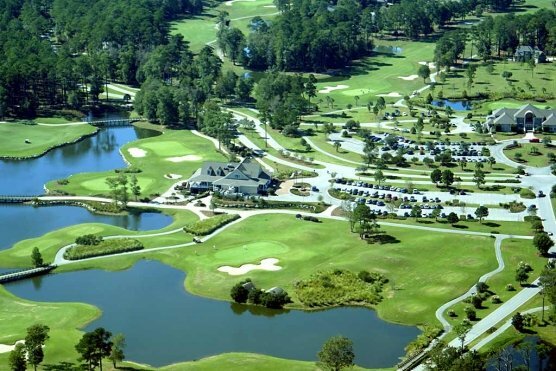 The mild Myrtle Beach weather along with approximately 100 top Myrtle Beach golf courses, outstanding accommodations and area attractions attract golfers year round to this golfing mecca. If you are looking of a great Myrtle Beach golf deal check this out. What a great Myrtle Beach golf deal if you want to enjoy great golf, great times and build some great memories. It is time to escape the cold winter in the north and take advantage of this outstanding deal! Book yours today!